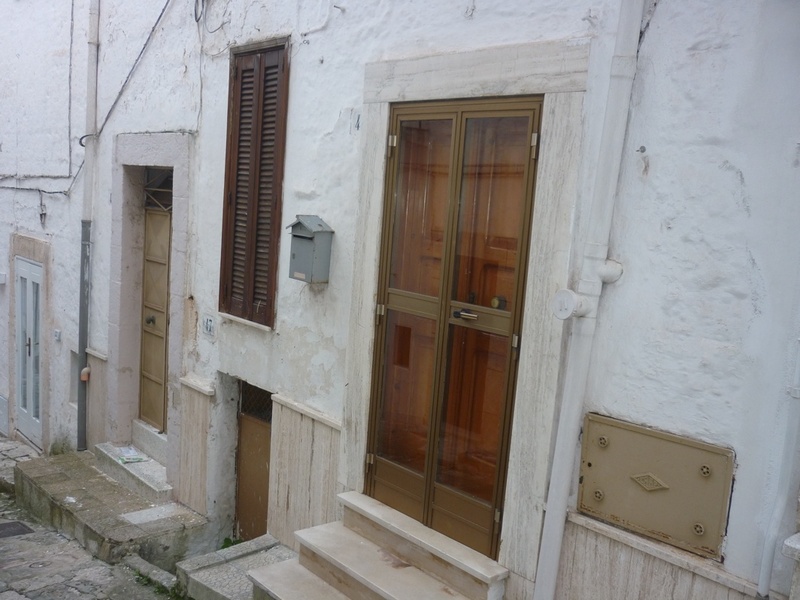 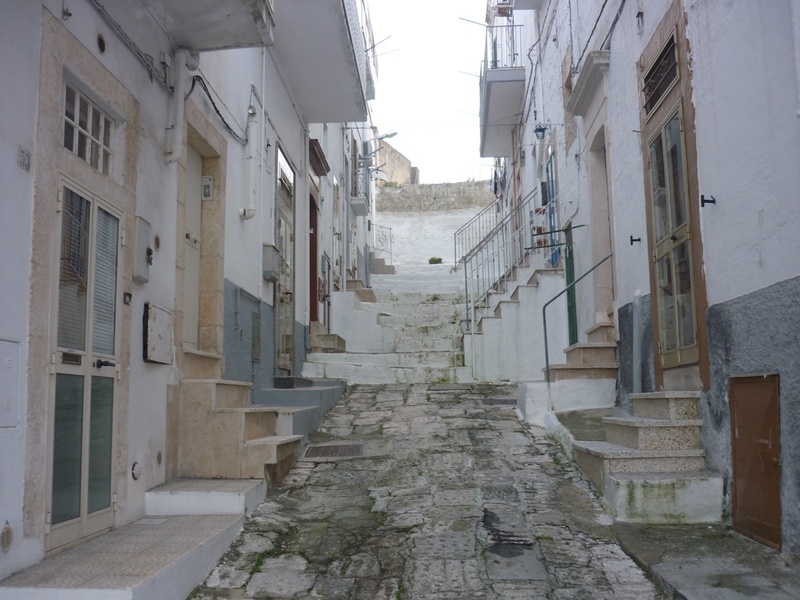 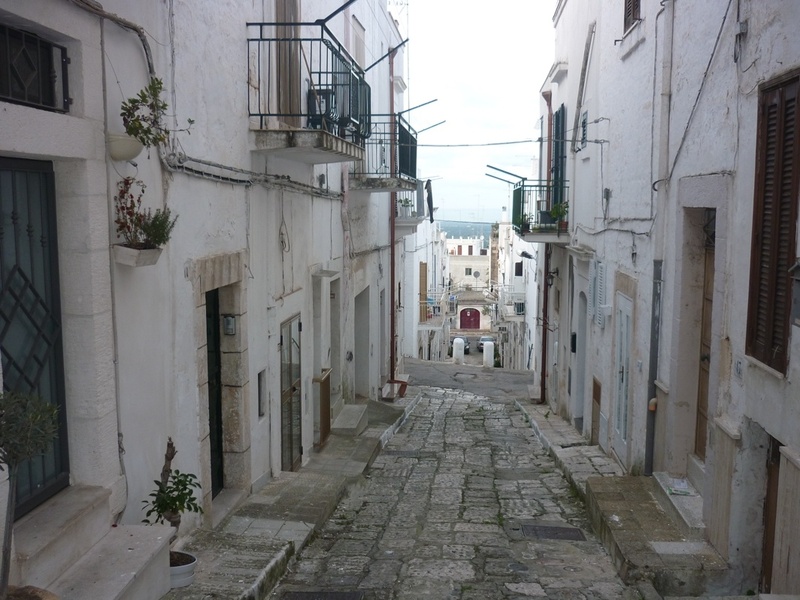 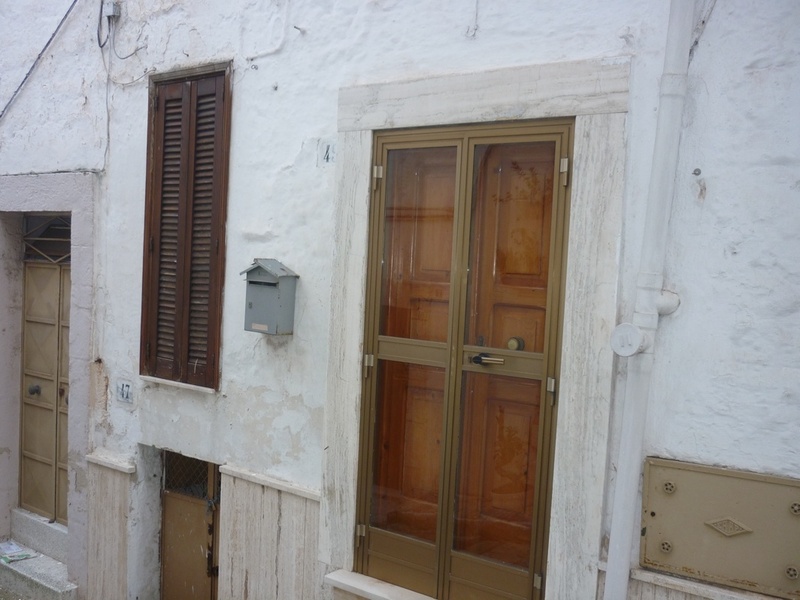 Appartamento Sebastiano is situated just a few minutes’ walk from the Piazza Liberta in the centre of the historic town of Ostuni. 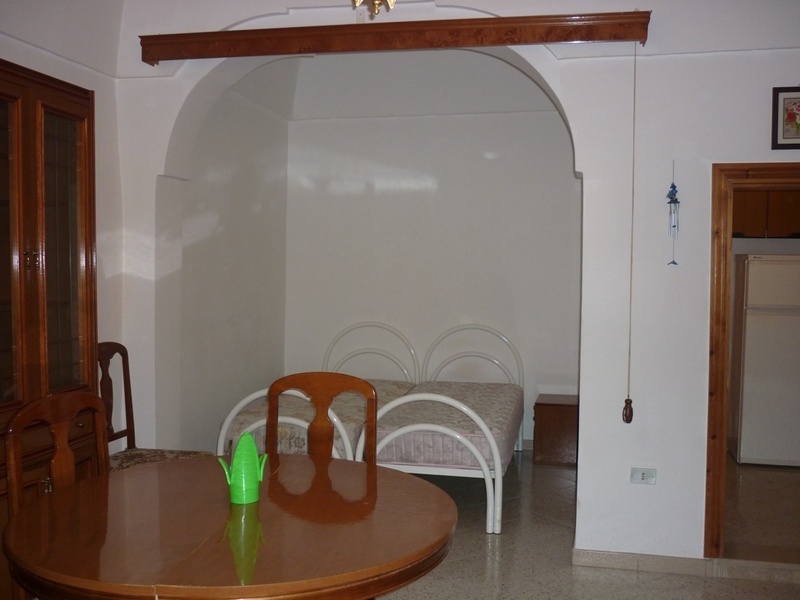 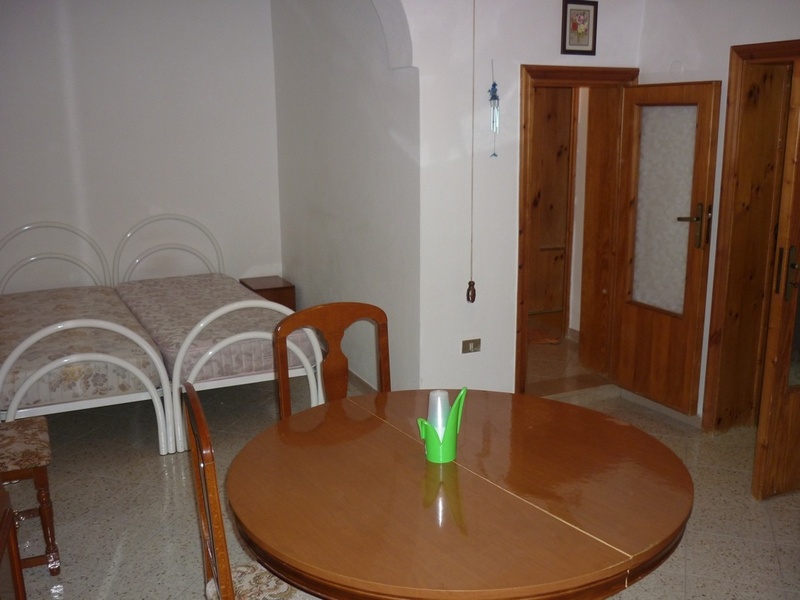 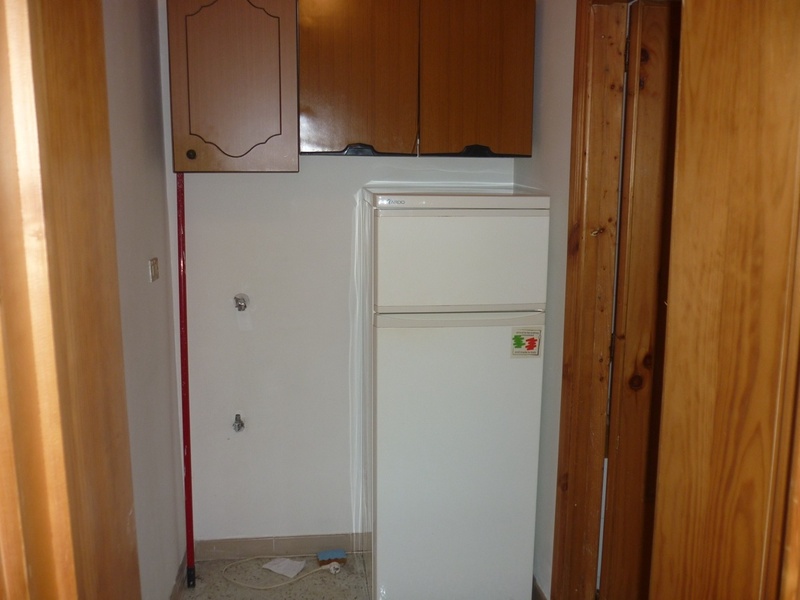 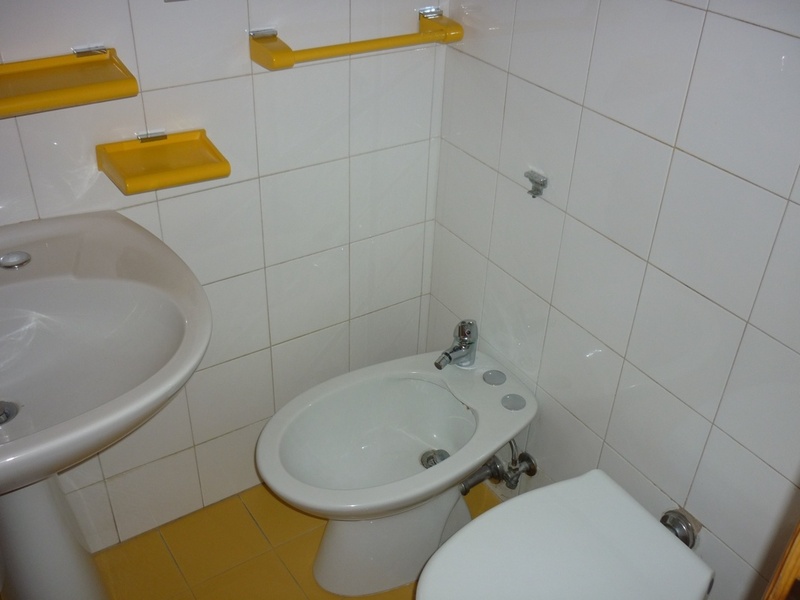 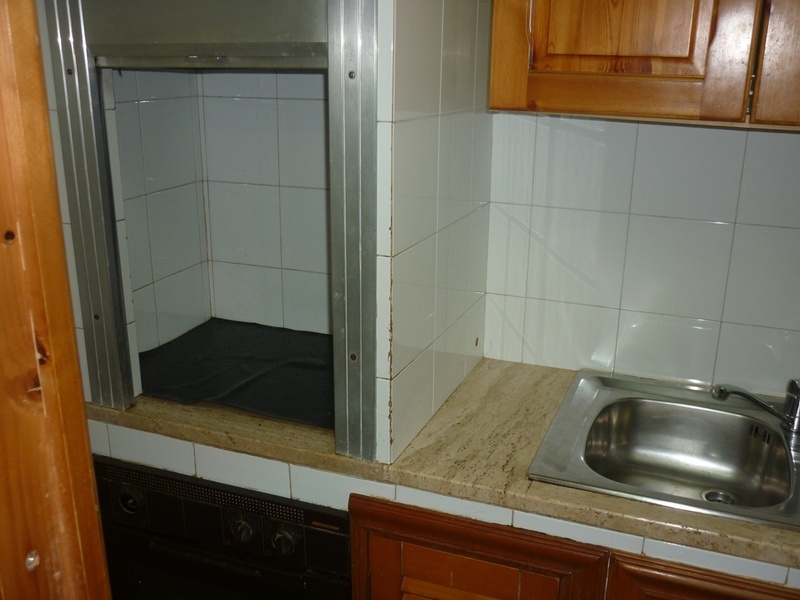 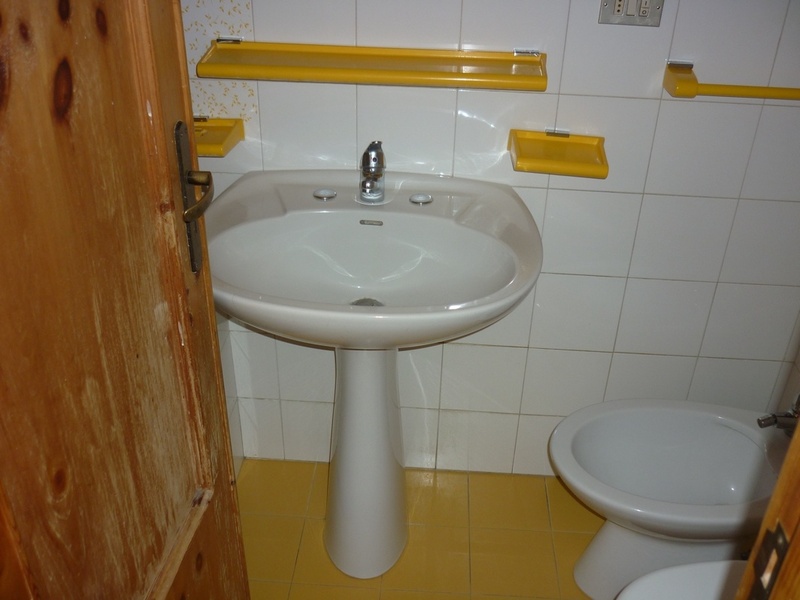 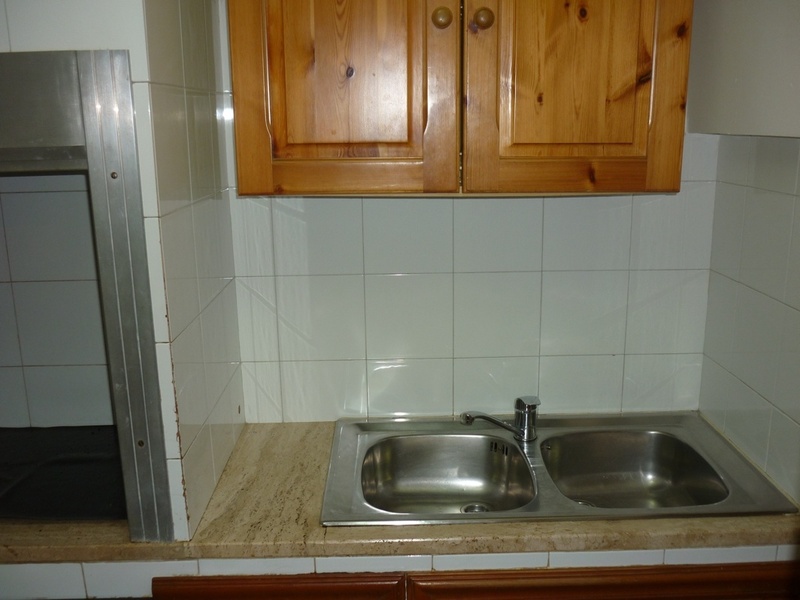 The property is a studio apartment located at ground floor level. 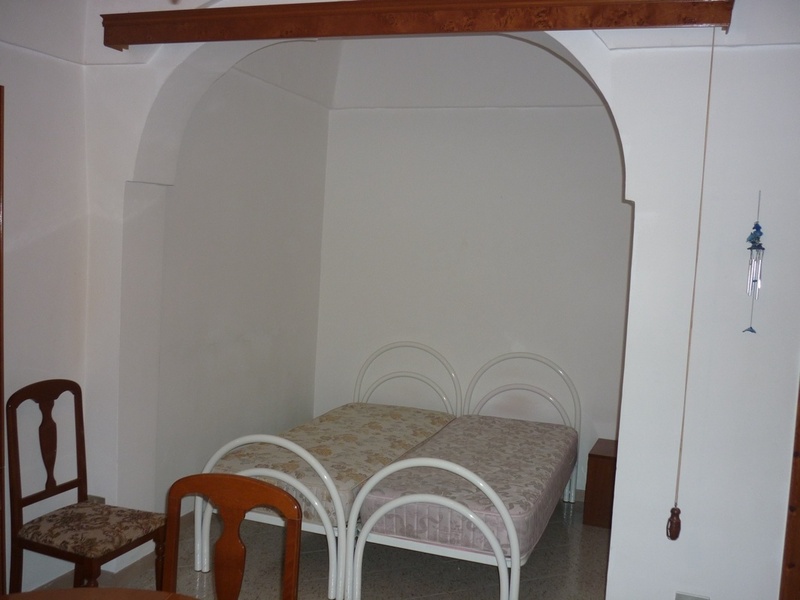 The dwelling area of the property is 30 sqm and the accommodation consists of an open plan living/dining area with a bedroom alcove, small kitchen and bathroom.